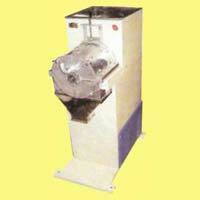 We are an ISO 9001:2008 certified Manufacturer and Supplier of Industrial Pulveriser including Multipurpose Pulveriser, Two in One Pulverizer and Wet Pulveriser. 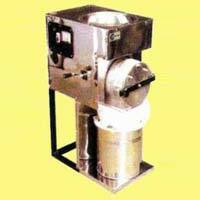 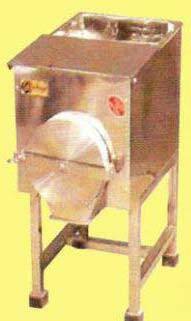 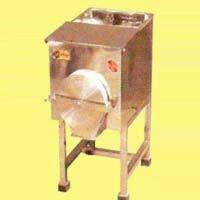 Designed to excellence, our Industrial Pulveriser delivers fine powder of Dry Wheat, Rava, Besan, Turmeric and many more. 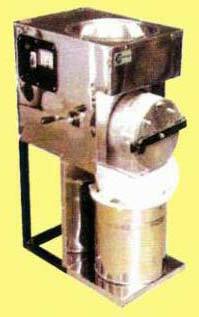 The Multipurpose Pulveriser is powered by 2 hp 2800 rpm, ensuring efficient performance all day long. 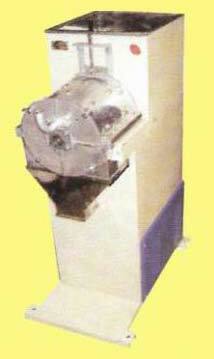 Further, we offer Industrial Pulveriser in different specifications to meet divergent demands of the clients.